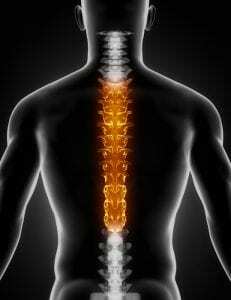 Thoracic Mid Back Pain - Piedmont Physical Medicine & Rehabilitation, P.A. Thoracic mid back pain refers to pain from the region of your spine between the bottom of the neck and just above the low back. 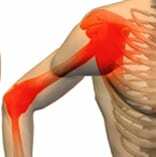 Many people just think of this area as their back but thoracic pain is really that portion of your back that has connections to your ribs. 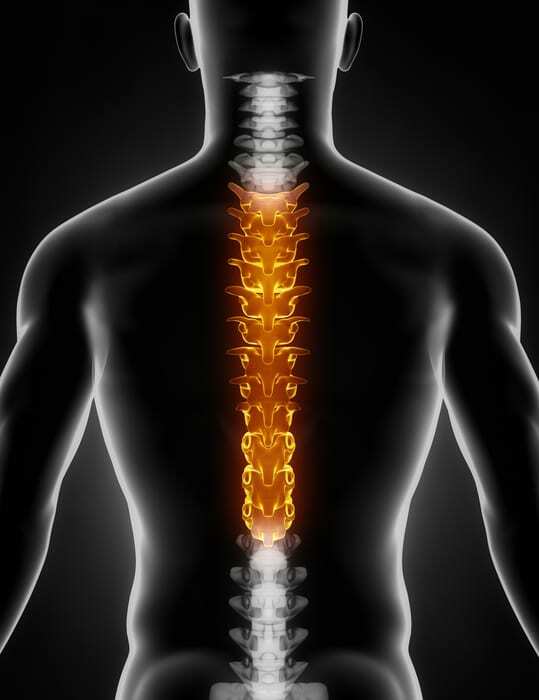 Persistent thoracic spinal pain can be debilitating. It can be difficult to treat and difficult to diagnosis what is actually causing it. That is because there are some many possibilities that might be the root cause. Just like in the neck or low back, thoracic pain may be due to nerve root irritation, degenerative disk disease, herniated disk, or even spinal cord damage. 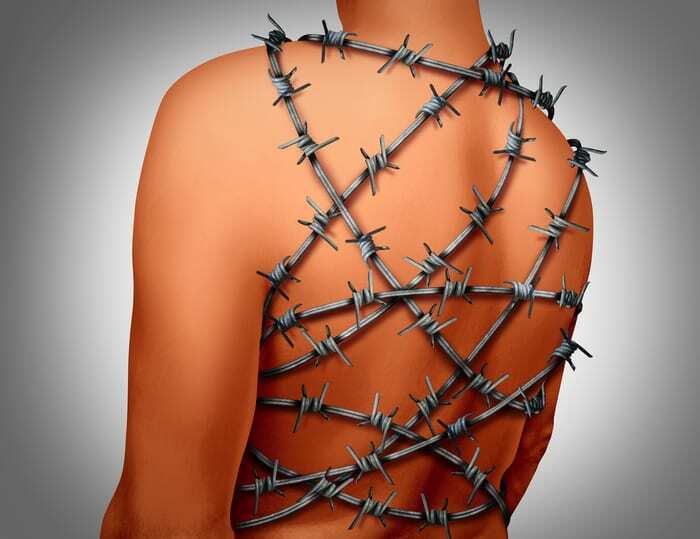 Compression fractures, shingles and other viral neuritis infections, mechanical issues related to the ribs, and scoliosis are other common examples. Many of the traditional diagnostic studies that are used to evaluate neck and low back pain may be used for thoracic pain however due to the presence of the ribs, heart, and lungs, and as a result of the unique anatomy of the vertebrae in the thoracic spine, several of the treatments that are employed in the low back or neck are not as easily performed in the thoracic spine or mid back. Naturally however there are options. In additional to other traditional diagnostic assessments such as Xray, MRI, and EMG we have found Diagnostic Musculoskeletal Ultrasound and Medical Thermal Imaging to be very helpful in formulating a treatment plan. By having more tools available to us for assessment we can look at things differently and that means we can employ a wider scope of treatment options that actually address the root cause of pain as well. If there is an inflammatory or infectious cause medications that address those issues can be given by mouth. 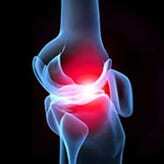 If there is ligamentous instability then regenerative medicine techniques can be employed. If there is a weather sensitive generator for the pain then sympathetic blockade (the portion of the nervous system often responsible for weather sensitive pain) and blood flow enhancing treatments might be used. Of course these are just a few of the options available. Commonly employed spinal injections, therapeutic exercises, and restorative therapy programs are still on the table as well. And there are many self-help and take home treatments such as TENS, electrical stim, and topicals that can be called upon to reduce pain and help improve posture and function. While there is usually no silver bullet when it comes to pain there are options. And thoracic and mid back pain is no different. Even though it can be a bit more challenging that does not mean that nothing can be done. If you have persistent thoracic or mid back pain let us know so we can see if you can get help for what hurts.